Over the past decade, there’s been a drastic rise in mobile app globally. Mobile applications have shaped up our everyday lives ever since their inception. Undeniably, they are redesigning daily and corporate tasks, helping us to develop an extensive network of professionals and innovators. 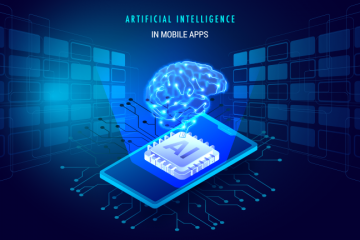 With the competitive landscape intensifying, almost all businesses are leveraging mobile apps and developing their own mobile applications or hiring mobile app development companies to stand among their competitors. 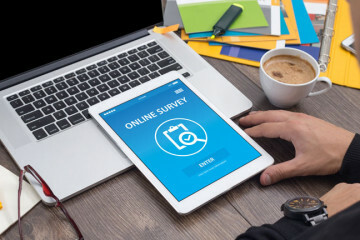 According to a global CEO survey by PwC, 81% of CEOs approve that mobility plays an important part in their strategic decision-making processes. Well, taking a decision to partner with a mobile app development company is the best decision but to help your mobile app reach full potential, I’m mentioning 7 top mobile app development tips to follow. Start your market research with people’s pain points and pick the one that you can solve. To find proof that your idea is going to solve an issue of society, Google trends can show you a percentage of people searching for a relatable term. Google keyword planner is yet another tool to find fine-grained volume data for search phrases. Based on your research data, you can make your app better than expected. Designing, development, marketing, and the overall business all depend on how you research your idea. Since there are thousands and thousands of applications over playstore and iTunes, it is utmost essential that you perform a thorough competitive analysis of the existing marketplace. Competitive analysis is the evaluation of current existing apps which is similar in nature to the one you expect to launch. Competitor’s web presence, their unique value offering, and their rankings & reviews are some of the main points you need to consider. Always remember the aim is to present a new and robust app to the audience that will keep them hooked on your app. Why Do Users Disown Your Mobile App? 61% of users won’t give an app a second chance if they had a bad first experience. The journey of ideation to development is filled with ups and downs. When your app is about to handle a growing number of customers, clients or users, it is crucial to check for scalability. Prioritizing the scalability of the app will higher the agility, lower maintenance cost and enhance user experiences. Also, 40% of the users go straight to a competitor’s app instead. Hence, we can say the unreliability increase the potential for churn. You need to be proactive during the designing of UI. Making your app aesthetically pleasing is essential. 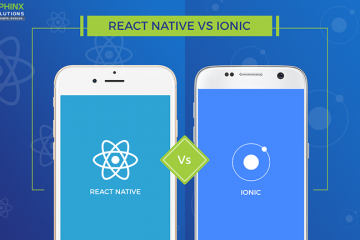 Be it a cross-platform or native, your app should be interactive, attractive and user-friendly. According to statistic, first impressions are 94% design related. Material design is one of the top on-going designing trends. You have seen Google follow this design pattern. The most impressive feature of the material design is the layers. The navigation over the layers is quite comfortable. To get the best from your app, you can experiment with the hidden styles. However, do keep in mind to simplify the app usage journey to delight the end-customer. Measuring usability is a crucial task to ensure that your application is accurate, has sufficient speed and offer security to the user profile. You have to smartly use the powerful combo of two tools that will do the tricks: qualitative analytics and in-app feedback forms. Qualitative analytic enables you to view how users are behaving within the app and understand exactly what’s working in your app and what’s not. Most of the users are willing to provide feedback to your mobile app usability. You must make the process easy for the users by introducing in-app feedback tools. By organizing an open, seamless and real-time channel for your app’s users, your users can easily share their opinion and questions about certain aspects of your application. Lack of proper quality assurance may force your app users to uninstall the app just after downloading them. When users face problems of crashing, freezing or draining of phone charge, it is found that about 44% of users delete the app. 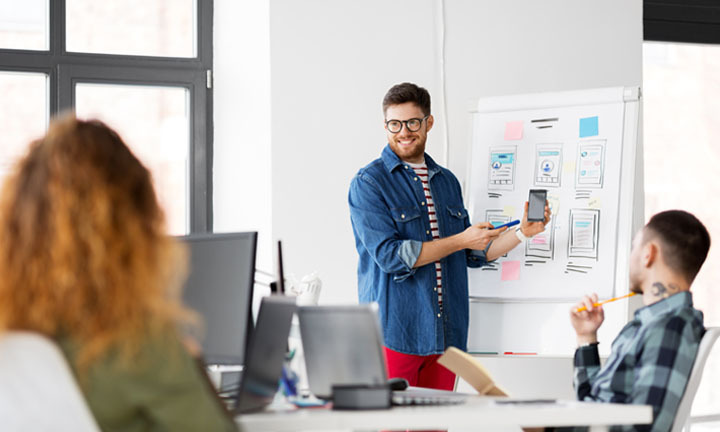 From performing app testing with different internet speeds to testing for proper use of regional styles, your mobile app development team needs to be attentive on every step. Considering the amount of information your mobile app is containing, you must pay attention to the app security. The invasion of privacy can increase the churn rate of your app. You will see almost every app now ask for permission to access to link with other built-in features of your phone and create unnecessary log files. This provides opportunities for hackers to access the app and steal sensitive data. Optimal data security must remain your main concern. To make sure your target audiences are always connected with your app, you need to establish some good practices. 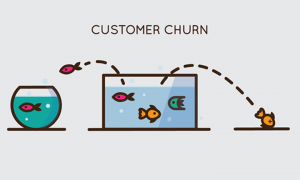 These tips discussed above will help you to engage users with higher lifetime value reducing the churn rate. Read also: Do you know why play store remove your mobile app?